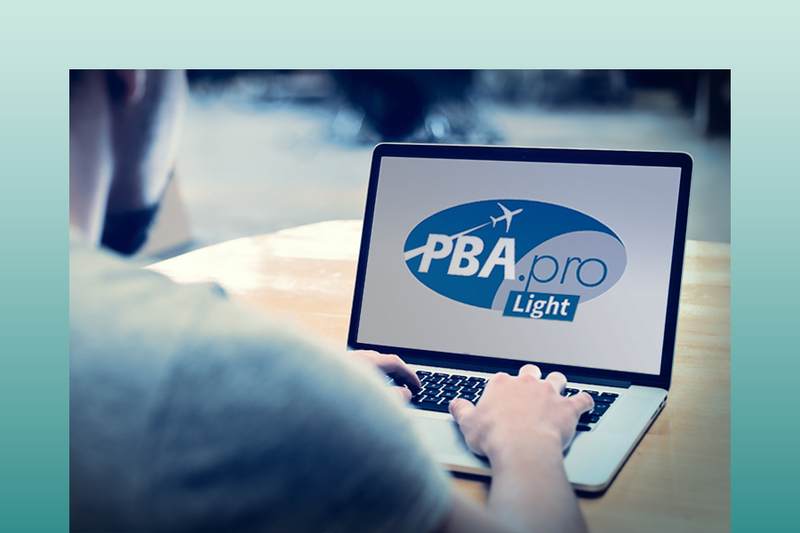 The PBA.pro Light is the ‘no frills’ option for the PBA.pro. 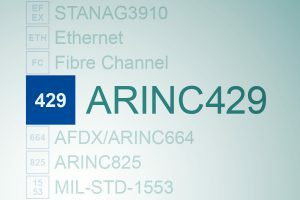 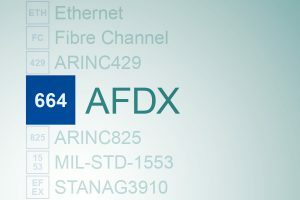 This cut back version targets simple MIL-STD-1553, ARINC429 and AFDX®/ARINC664P7 Bus Analyser applications by separate GUIs for the different avionics uses/networks listed above. 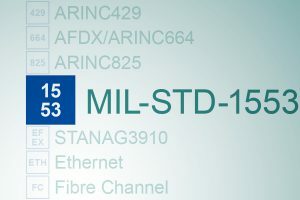 Pre-configured displays visualise and control essential information to quickly access the data of interest using a subset of the full PBA.pro functionality. 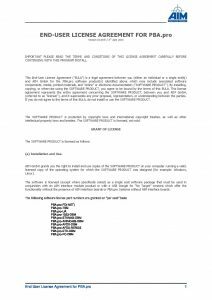 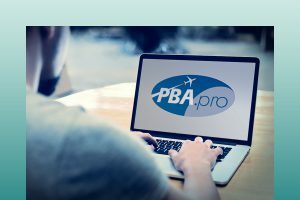 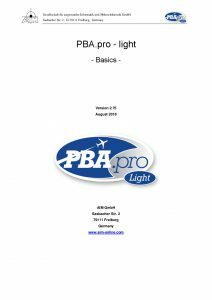 PBA.pro Light is the simple to use, quick and easy one click solution covering many typical user cases with the underlying core features of the PBA.pro. 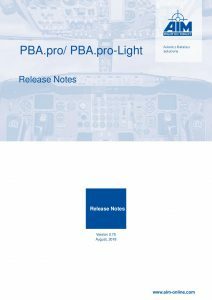 An upgrade to the full PBA.pro functionality is possible at any time.